New York City Holiday Lights Tour – Experience the Magic of the Season. 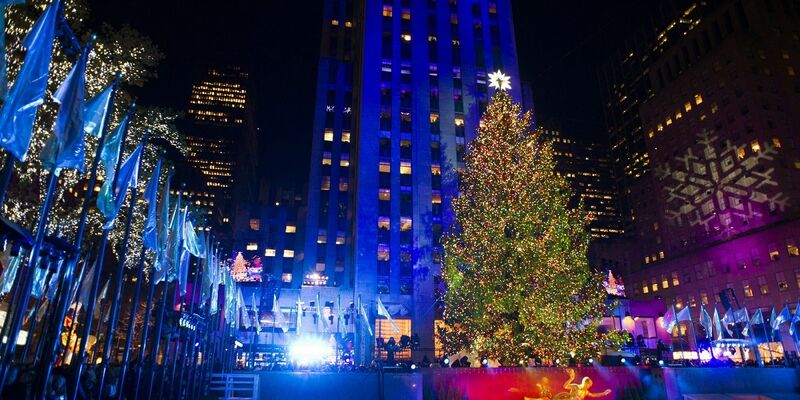 ‘Tis the season for enjoying all the holiday festivities that New York City has to offer! What better way to experience the holiday season than visiting New York City and seeing all the sights and sounds of this joyous time of year. No holiday would be complete without a New York City Holiday Lights Tour with Santos VIP Limousine Service! Imagine dashing through the snow in your elegant limousine or party bus visiting the most dazzling and spectacular holiday decorations in the New York City. Oh what fun it is to share the festivities of the holiday season while being professionally chauffeured in a beautiful stretch limousine. 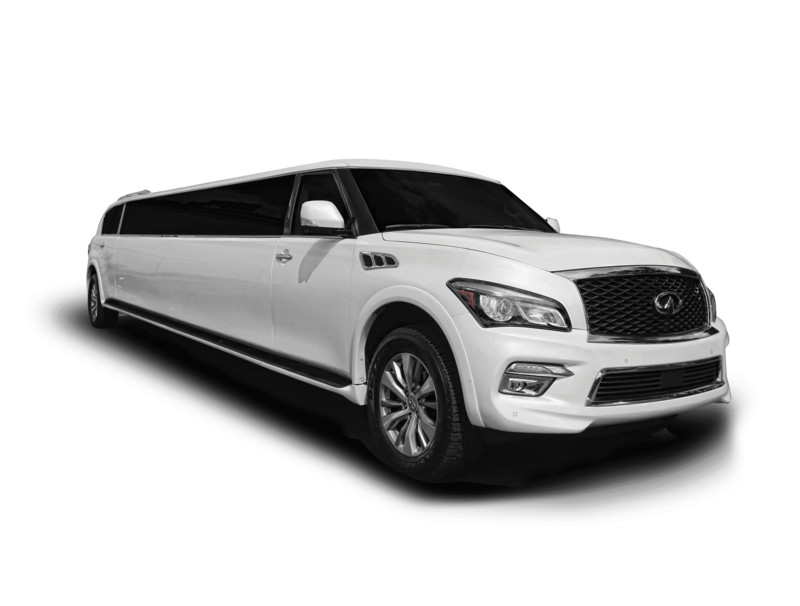 Select from any one of our amazing limos or luxury limo coach buses and treat you and your loved ones to a night of holiday fun that they will never forget! Take a chauffeured limo NYC Holiday Lights Tour to some of the most elaborate light displays in New York City such as the Christmas Tree at Rockefeller Center, the windows at Saks Fifth Avenue and Macy’s, Lincoln Center or take the family to see the world famous Rockettes at Radio City Music Hall for their annual Christmas Spectacular. With so many places to see you can rest assured that the professionals at Santos VIP Limousine Service will get you and your family in the holiday spirit! What to expect during your New York City Holiday Light Tour. We love this time of year so we like to capture the spirit of the holidays and make your New York City Holiday Lights Tour as memorable as possible. Your New York City Holiday Lights Tour will begin the moment your private chauffeur arrives at your home or office in one of our gorgeous limousines or party buses. 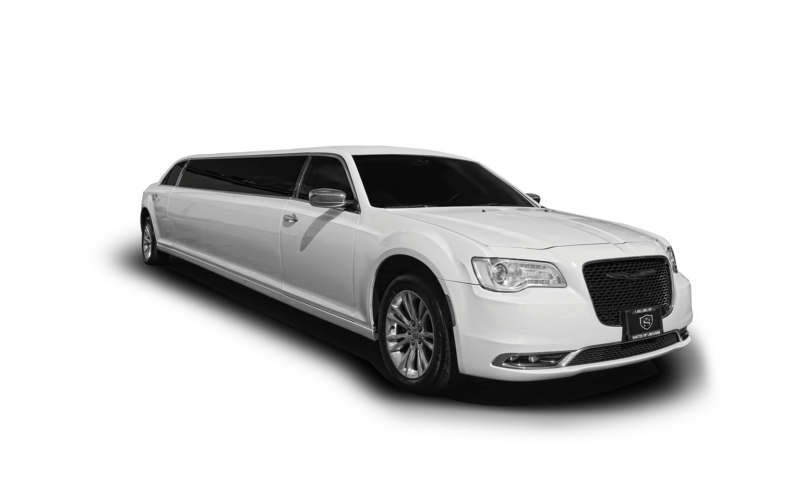 As you board your limousine or party bus, you will notice beverages are chilled and holiday music is playing in the background. Your chauffeur will whisk you and your guests throughout NYC with stops at the Christmas Tree at Rockefeller Center, the windows at Saks Fifth Avenue and Macy’s Herald Square as well as Wollman Rink if you would like to ice skate in Central Park. We can also customize your New York City Holiday Light Tour to include any special locations you would like to go. If dinner and a Christmas show are in the plans just let us know. 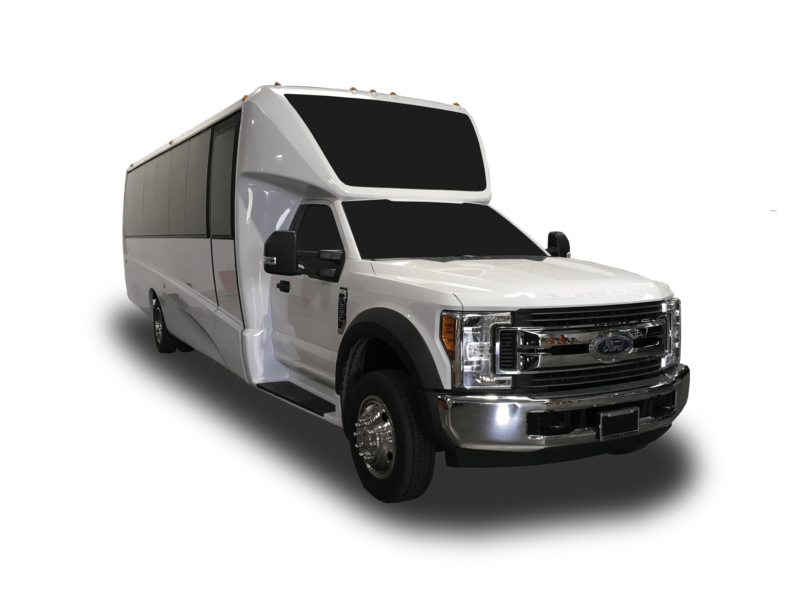 Our NYC Holiday Lights Tour can be reserved in either 5 ,6, 8 or 10 blocks of time and we offer limousines ranging from 10 to 18 passenger and for larger groups we have luxury limo coach party buses that can accommodate 22 to 42 passengers. Here is a short list of some of the locations we visit; Rockefeller Center, Bryant Park, Macy’s, Wollman Rink, Radio City Music Hall, Saks Fifth Avenue, St. Patrick’s Cathedral and Times Square. 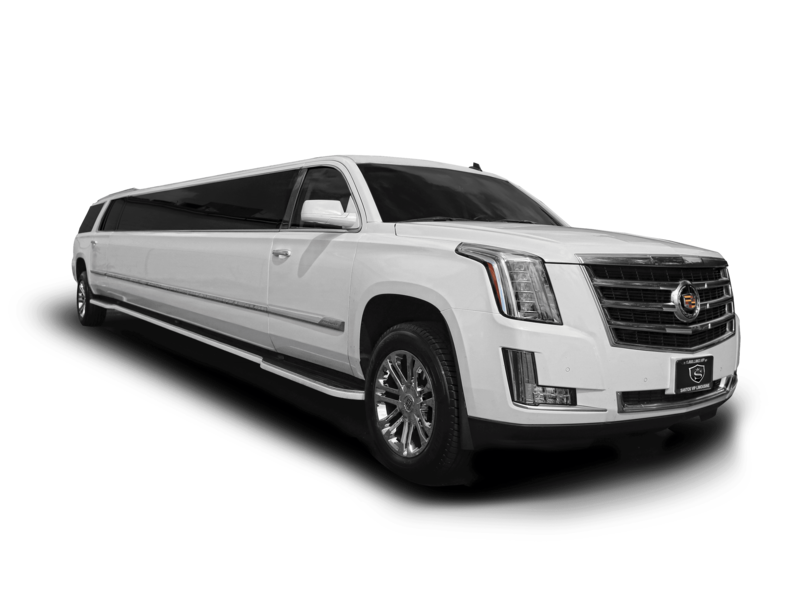 Reserving a limousine or party bus from Santos VIP Limousine is a great way to arrive at your company holiday party in style & comfort. We offer a diverse fleet of luxury limousines and limo buses up to 42 passengers that are perfect to shuttle your employees to and from your corporate holiday party. Give us a call and speak with one of our customer care agents who will assist you in putting together the perfect company holiday transportation solution for your next company Christmas party. Professional, business attired and ready to make your holiday tour as memorable as possible. Our seasoned pros will make certain everyone arrives safe and on time. 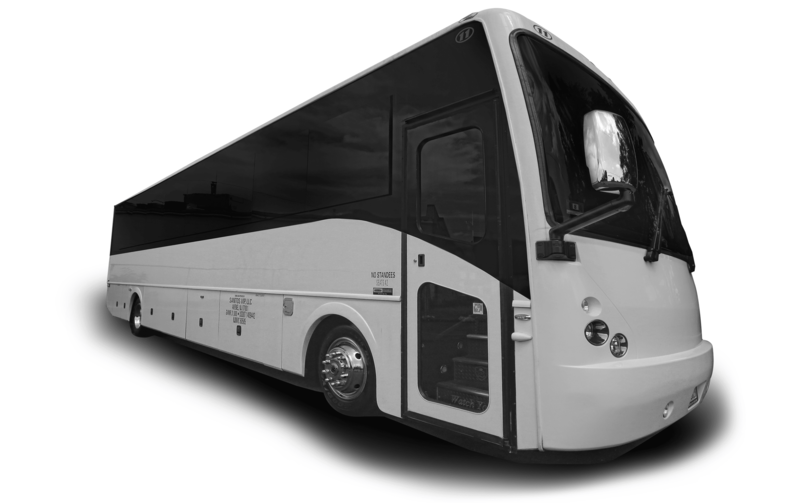 Have you reserved transportation with us before? Great! We’re happy to have you back! Let us know when you call for special discounts. Our New York City Holiday Lights Tour can be customized any way you like. If you would like to incorporate dinner and a Christmas show just let us know. We will be more than happy to assist you in planning the most memorable Holiday Lights Tour for you, your family and friends. 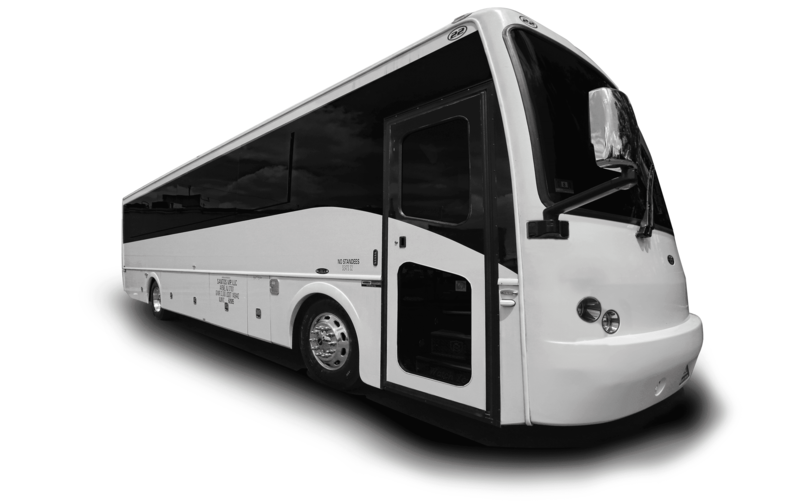 Our NYC Holiday Lights Tour limo and party bus prices are very competitive. But should you get a lower price from one of our competitors don’t count us out. Let us know and we will try our best to match or beat their price and/or package.